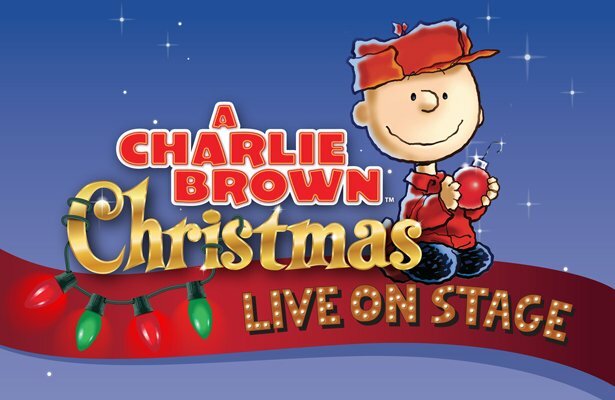 The Holidays are just around the corner! 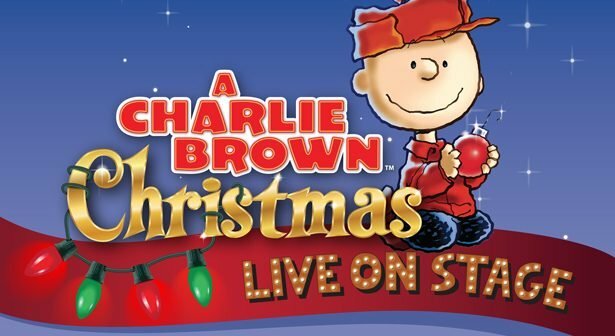 See your favorite Peanuts characters in A Charlie Brown Christmas Live! Look below to see if it’ll be in a city near you!